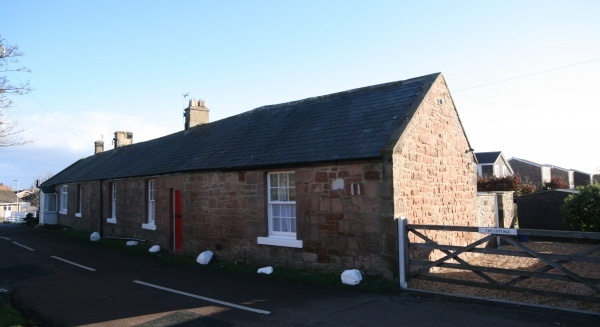 Located in the heart of Beadnell, The Cottage is one of the oldest dwellings within the village. Old world features and charm mix with contemporary modern comforts to create a wonderful base for a break. Fresh from a full refurbishment, this single storey property boasts a fantastic garden, a large lawn with secure boundaries along with a heavenly sheltered patio, great for sunny days. 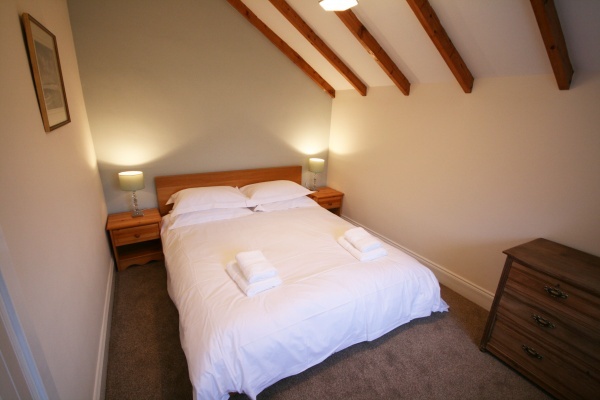 Beadnell Haven and the golden sands of Beadnell Bay are within a short stroll from the property and the village amenities including newsagents, a “fish and chip” shop and two public houses are close by. 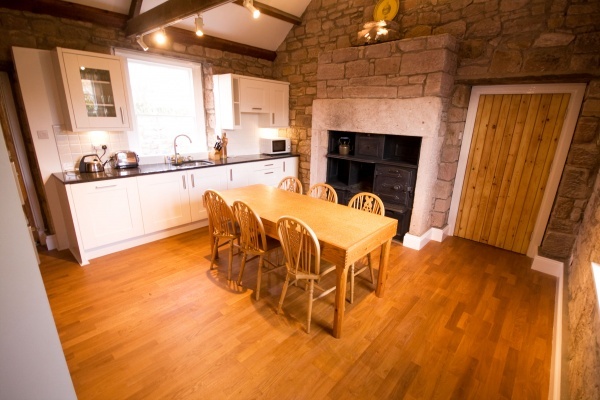 Famous landmarks and sights are all within a easy drive from the property, Seahouses (2 miles) and Bamburgh (5 miles) offer plenty to see and the market town of Alnwick (12 miles) with it’s famous castle and gardens that are worthy of a visit. Newly fitted kitchen with dining table accommodating 6 guests equipped with electric double oven and ceramic hob, together with fridge/freezer, microwave, toaster and dishwasher. 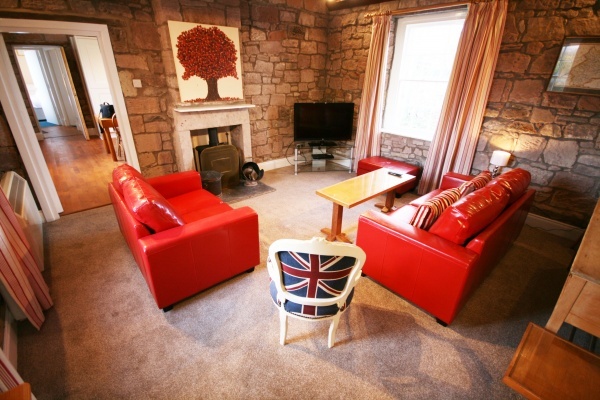 Living room with a cosy multi fuel stove, flat screen TV and Blue Ray/DVD/CD player. Cycling, walking coastal trails, golf, boat trips, water sports, fishing, bird watching, visiting historic landmarks, horse riding.